The Bulldog Angels Fund is a vital resource for students when all other options for assistance are exhausted or unavailable. The Bulldog Angels Fund was established by Bill, Deborah, and Blake Howell in 2014 to benefit Southwestern Oklahoma State University (SWOSU, “Home of the Bulldogs”) students in times of crisis. 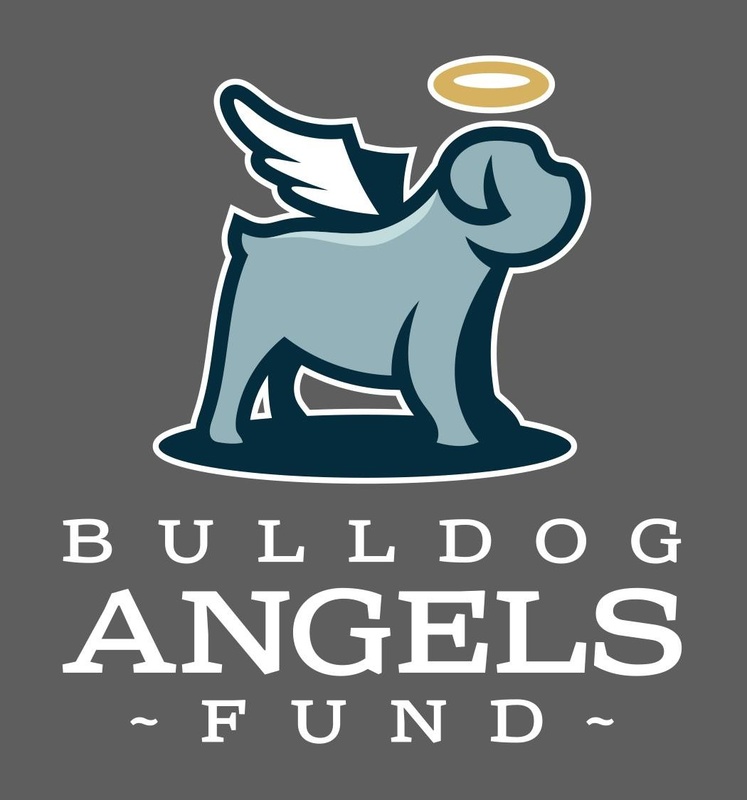 The Bulldog Angels Fund is a vital resource when all other options for assistance are exhausted or unavailable; indeed, the Bulldog Angels Fund may mean the difference in a student being able to continue learning at SWOSU, or having to leave the campus due to external financial pressures. 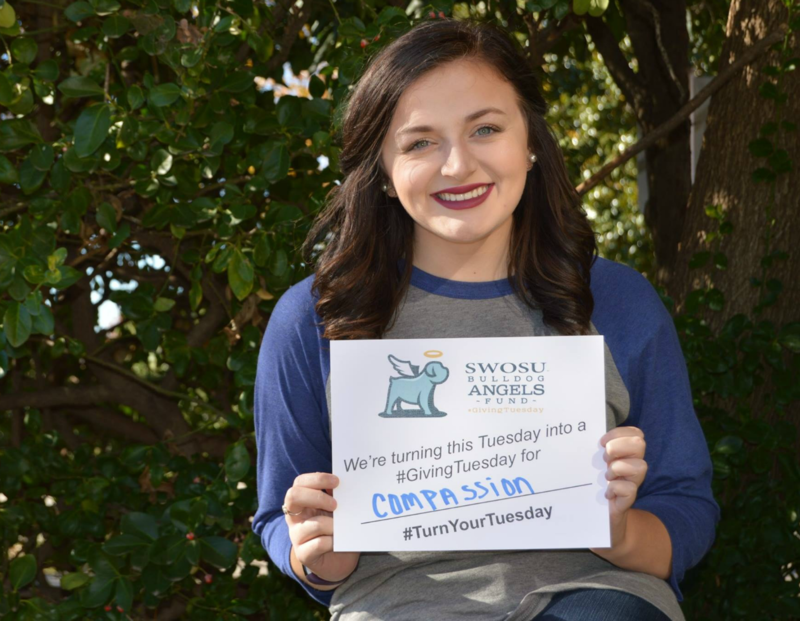 Since its founding the Bulldog Angels Fund has steadily made grants enabling struggling SWOSU students to move forward. Student organizations and groups on the SWOSU campus have enthusiastically made the Bulldog Angels fund a priority for fundraising and advocacy. The Bulldog Angels Fund is held at the SWOSU Foundation, Inc., a 501 (c) (3) non-profit that has been raising private resources to support Southwestern Oklahoma State University for nearly forty years. For more information, please contact SWOSU Foundation Executive Director Mr. Garrett King at 580-774-3706, garrett.king@swosu.edu. Gifts may be made online by clicking below, or may be addressed to: SWOSU Foundation – Bulldog Angels Fund, E.I.N. 73-1024870, 100 Campus Drive, Weatherford, Oklahoma 73096. Help a Student and Donate Today! 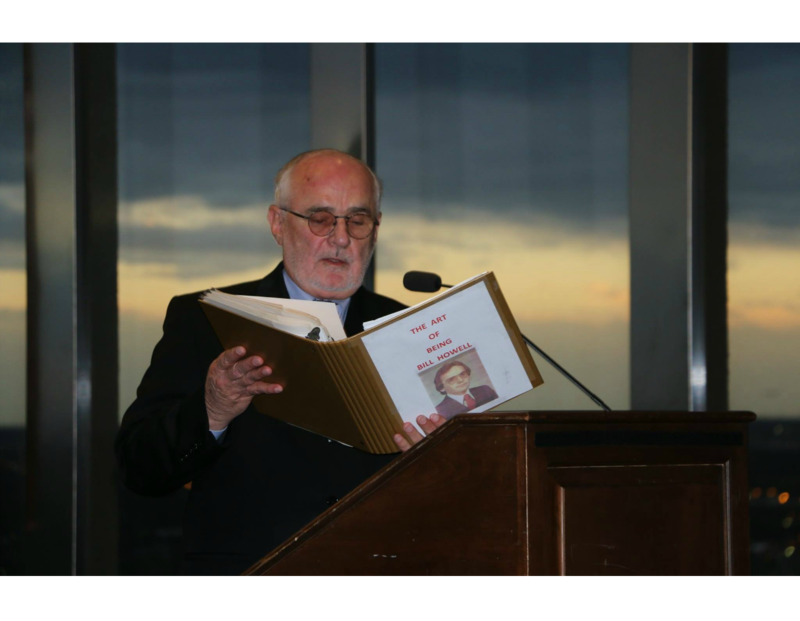 SWOSU Distinguished Alumnus recipient William "Bill" Howell, was able to further his education at SWOSU with the help of a "Bulldog Angel." This opportunity not only allowed Bill to attend SWOSU, but it motivated him to establish the fund as a tool to provide relief for students who are experiencing hard times. We are so appreciative and thankful for all of the generous donors who have given to the SWOSU Bulldog Angels Fund. Because of these donors, we have currently raised funds that can help over 300 SWOSU students.